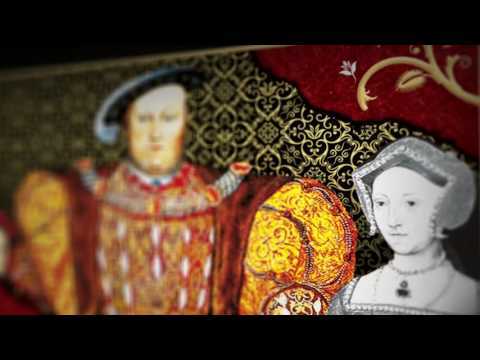 Kateryn Parr, a thirty-year-old widow in a secret affair with a new lover, has no choice when a man old enough to be her father who has buried four wives – King Henry VIII – commands her to marry him. Kateryn has no doubt about the danger she faces: the previous queen lasted sixteen months, the one before barely half a year. But Henry adores his new bride and Kateryn's trust in him grows as she unites the royal family, creates a radical study circle at the heart of the court, and rules the kingdom as regent. 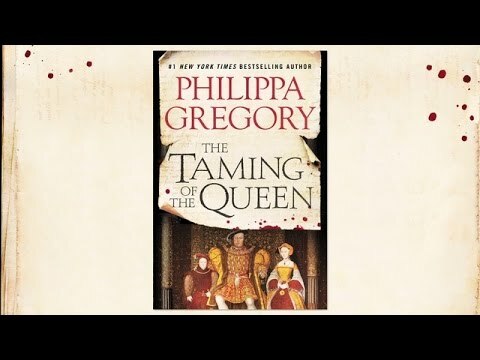 From an author who has described all of Henry's queens comes a deeply intimate portrayal of the last: a woman who longed for passion, power and education at the court of a brutal tyrant. All of my titles are a bit of a labour of love, because I see them as a sort of cryptic message to the reader which sometimes says what the book is simply about, and sometimes says what it means. The title for this book had to reflect my real admiration for the heroine, and also the challenge she faced – not just to survive, but also to retain her courage and her power and her vision. 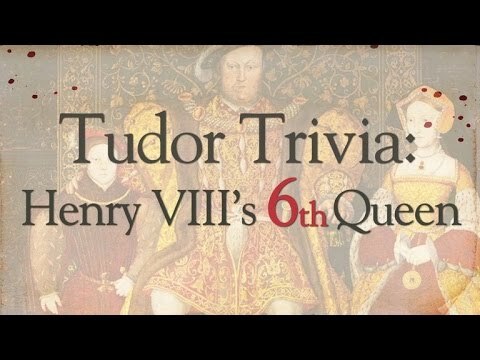 The heroine/narrator is Kateryn Parr, Henry VIII's last and little-known queen, a woman who came to her own individual understanding of her husband, an increasingly sick and tyrannical king, and the world that she lived in. She was a leader of reform and (to me the most important) the first woman to publish her own work in print under her own name in England in English. This is so extraordinary I don't know why we aren't all taught her in schools. But what to call her fictionalised biography? Of course, I knew that she had to silence her voice and keep her writing secret during the months that Henry suspected her, and so I wanted something that would acknowledge his power over her. This is not trivial or romantic – this is tyranny to a murderous degree. And I wanted something which put her in the bitter context of all the other women who are silenced. In this way, Kateryn speaks for all who have not been allowed an education, or to speak, or to write. Then I learned that Nicholas Udall, the playwright, had possibly premiered a play before her called 'Ralph Roister Doister' – a play about a household of women with a woman head and their spirited and violent defence against an aggressive bullying man. Borrowed by Shakespeare and skewed towards male power this became 'The Taming of the Shrew' – the story of a powerful furious woman who submits to an aggressive bullying man. 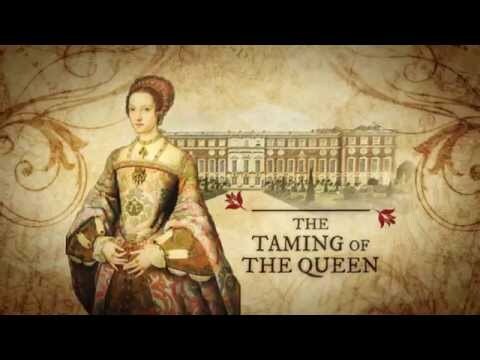 I had my title: ‘The Taming of the Queen’ – a novel about a woman who is silenced by male power and terrorised by male threat, but who survives to write, to make her own life, and even to love. 'The Taming of the Queen' was released on 13 August 2015 in the UK, Australia and New Zealand and on 25 August 2015 in the US and Canada. The paperback editions were released on 25 February and 29 March 2016 respectively.